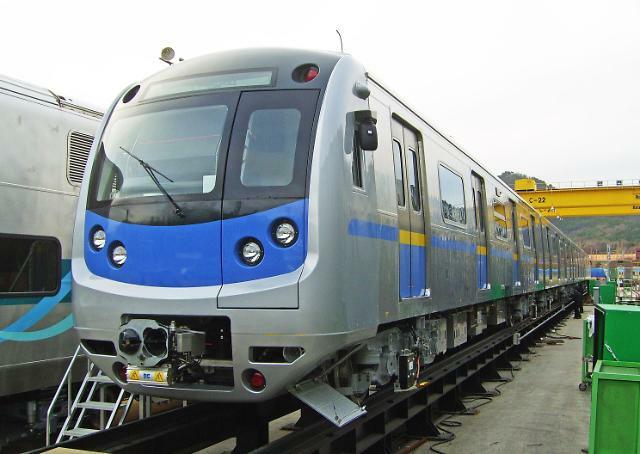 SEOUL -- South and North Korea will hold a symbolic groundbreaking ceremony for the launch of an inter-Korean project to connect roads and railways and modernize North Korea's outdated lines. 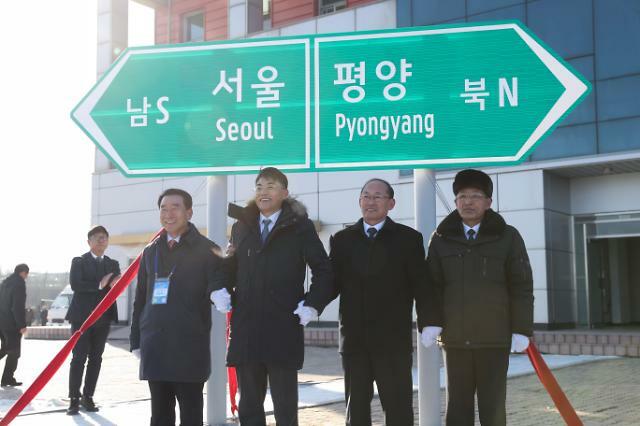 The South's unification ministry said in a statement Thursday that the ceremonial event would be held on December 26 at a North Korean station near the suspended inter-Korean industrial zone in Kaesong north of the border. Some 100 officials from each side would attend the ceremony. The project to reconnect the inter-Korean transport artery and modernize North Korea's outdated infrastructure was agreed at a summit in April between South Korean President Moon Jae-in and North Korean leader Kim Jong-un. 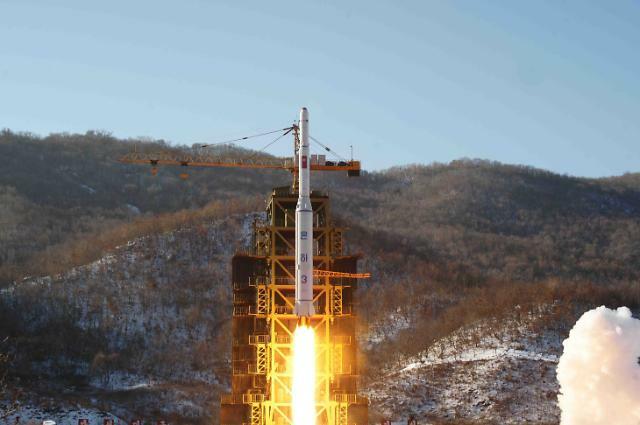 However, there will be no actual work to implement the project as Pyongyang has yet to resolve a standoff with the United Stations over how to achieve denuclearization to a point that could satisfy the international community so that sanctions can be lifted. 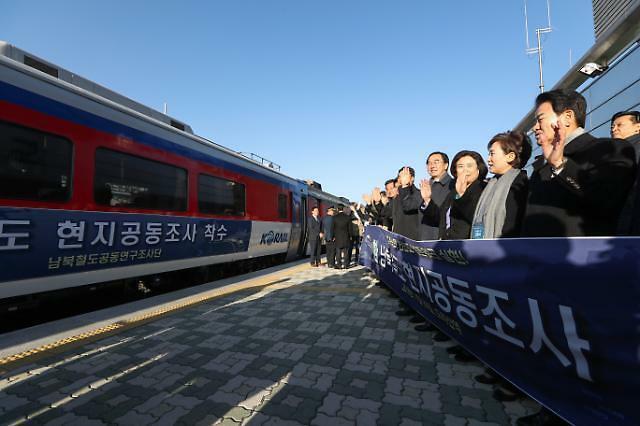 In an effort to examine the status of North's railroads, a South Korean team conducted an 18-day joint inspection from November 30. Based on the results of the joint study, South Korea would start rebuilding North Korean railway stations and related facilities.